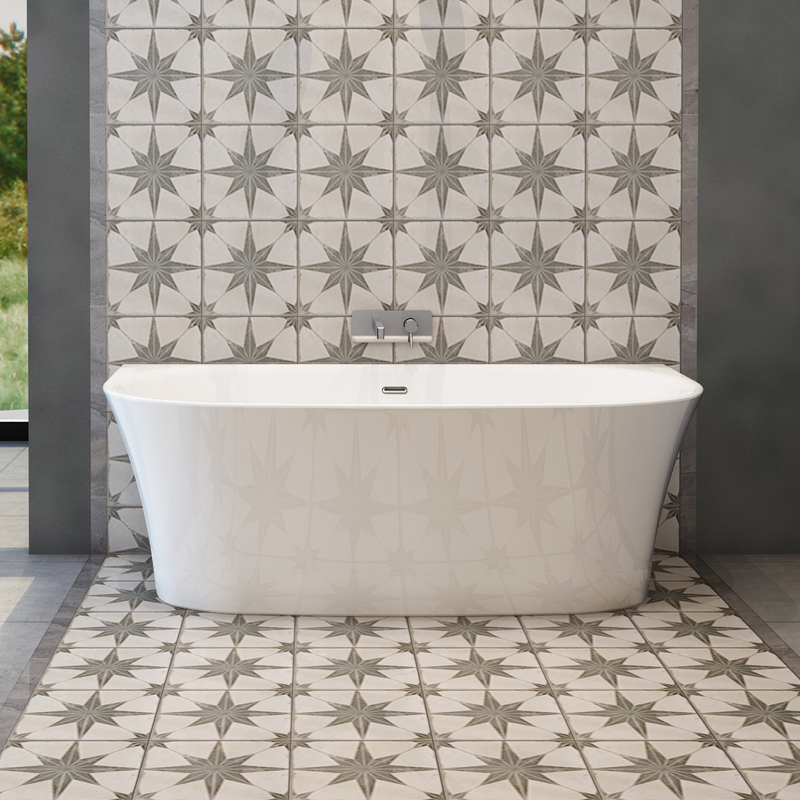 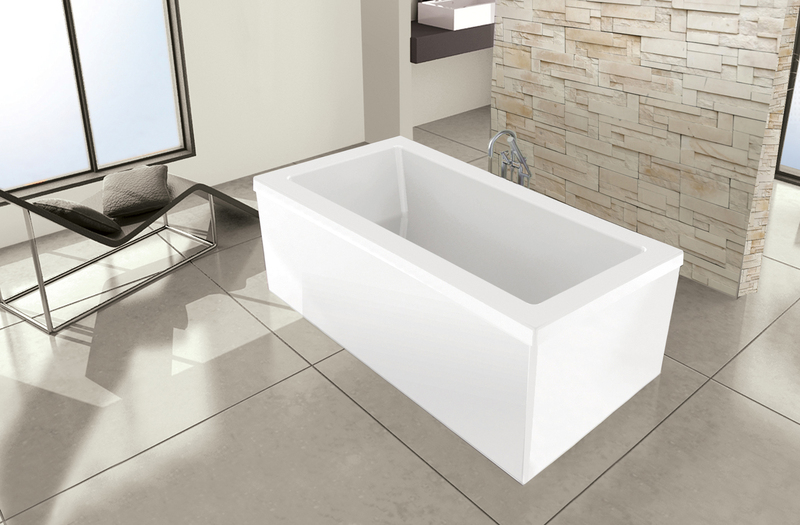 The focus on perfection in design, manufacturing excellence, and the lasting beauty of their surfaces results in Oceania setting the benchmark in terms of superior quality baths. 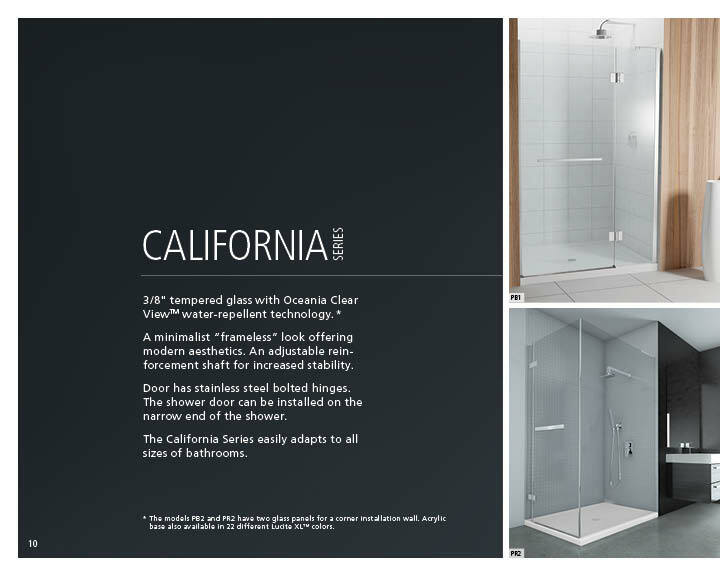 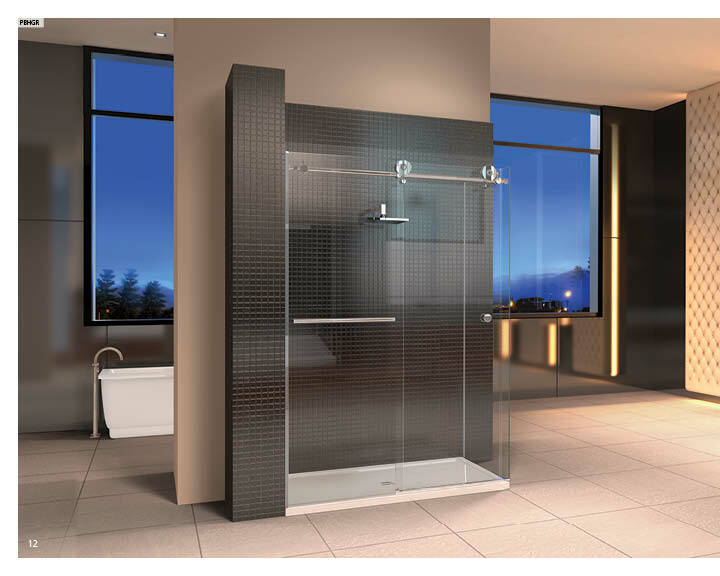 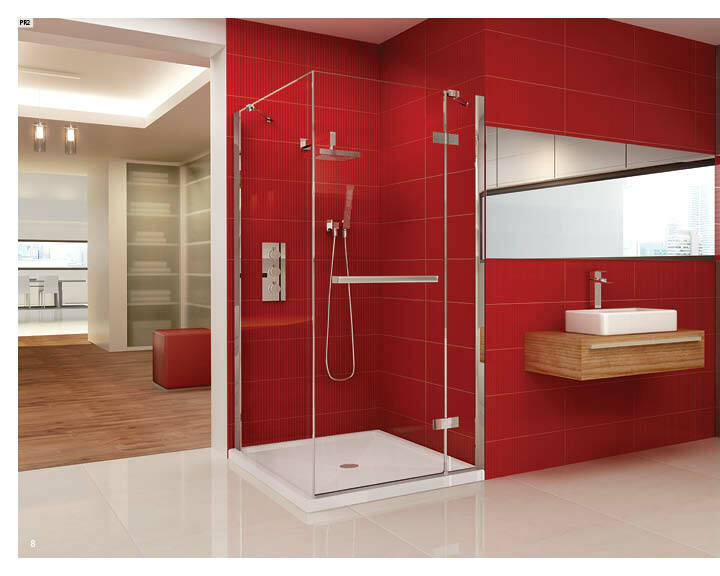 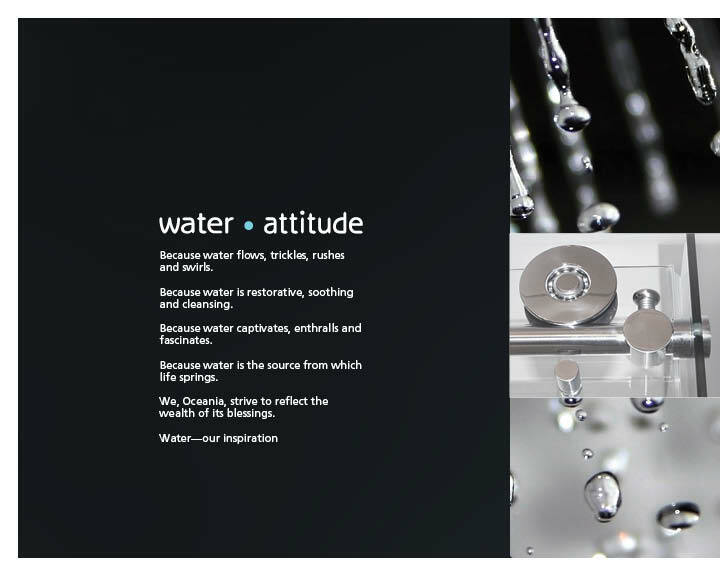 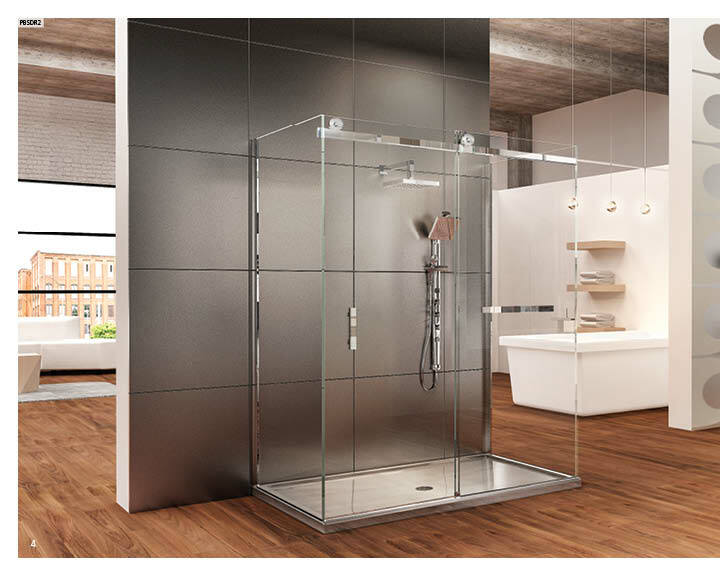 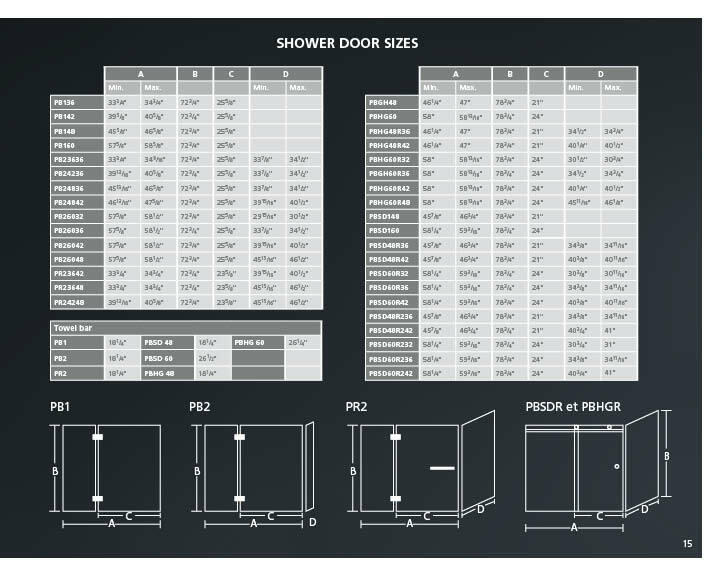 For incorporation into a spa environment, emphasis has been placed on flexibility, whether in terms of mounting arrangements, positioning drains, faucet installation options or bath type (soaking or air bath). 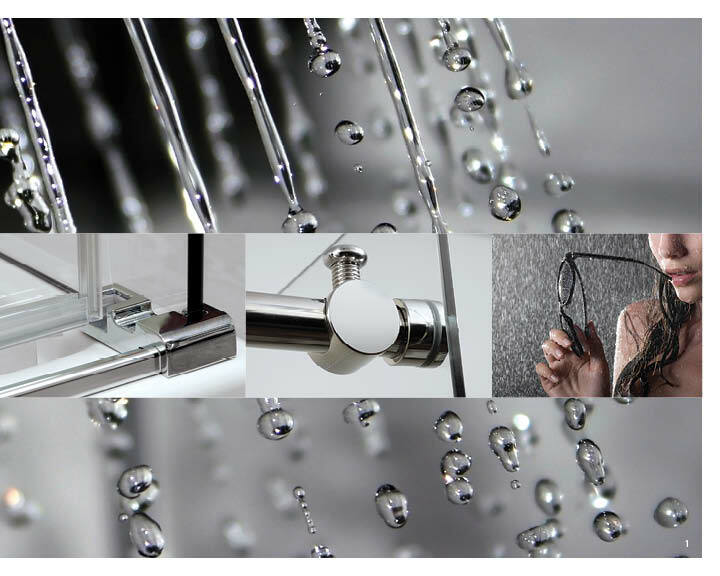 Do not hesitate to use our search engine to see find an installer in your area. 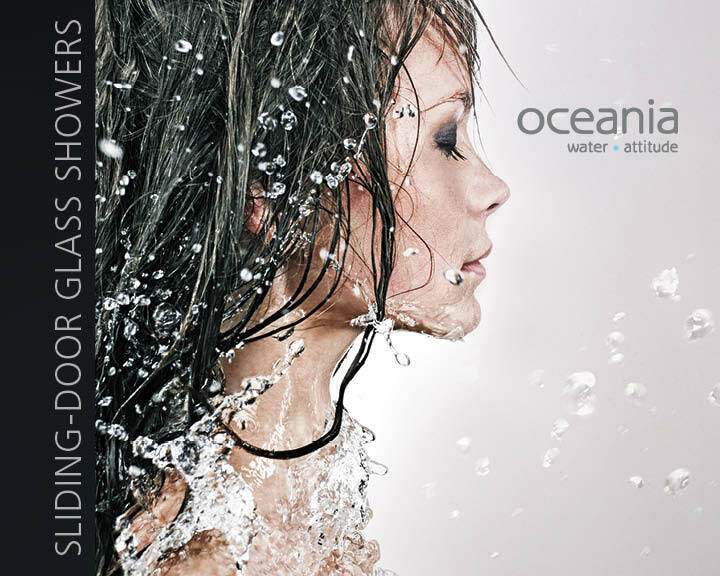 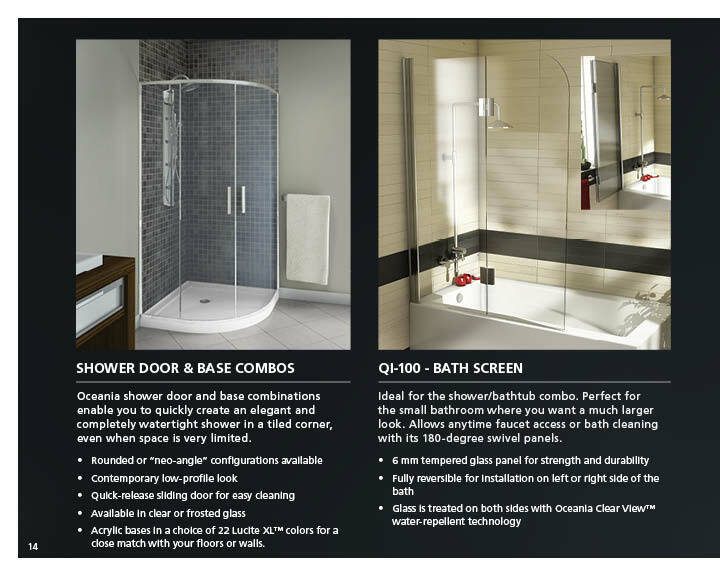 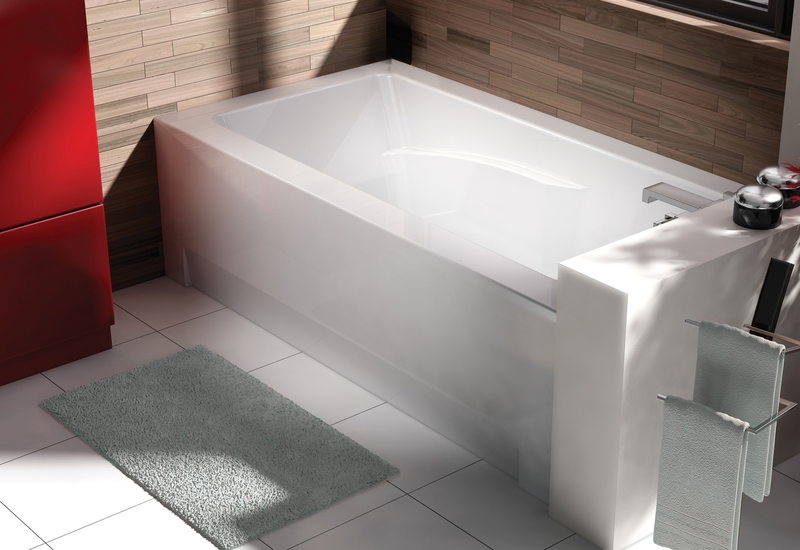 Intelligent design means baths can be fitted with additional features, including Oceania air bath systems, prized for their unsurpassed level of hygiene. 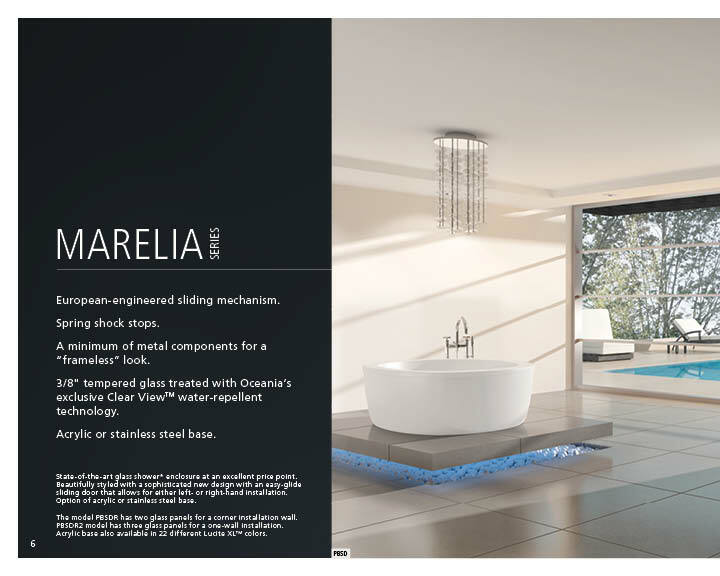 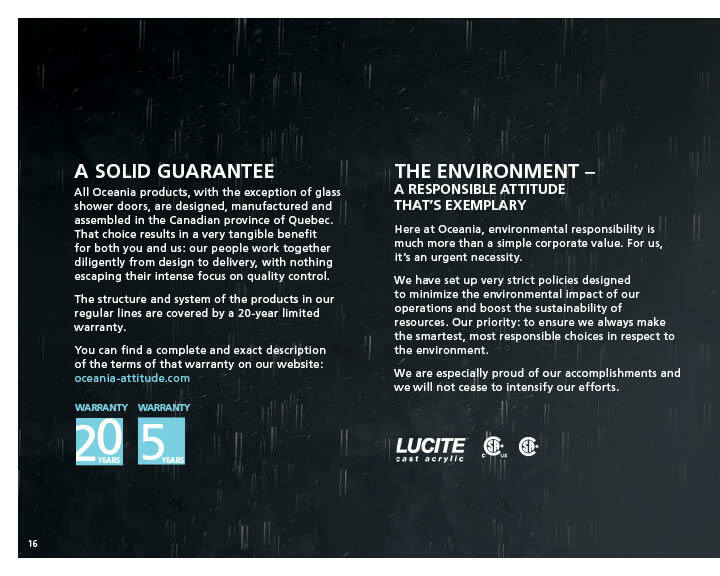 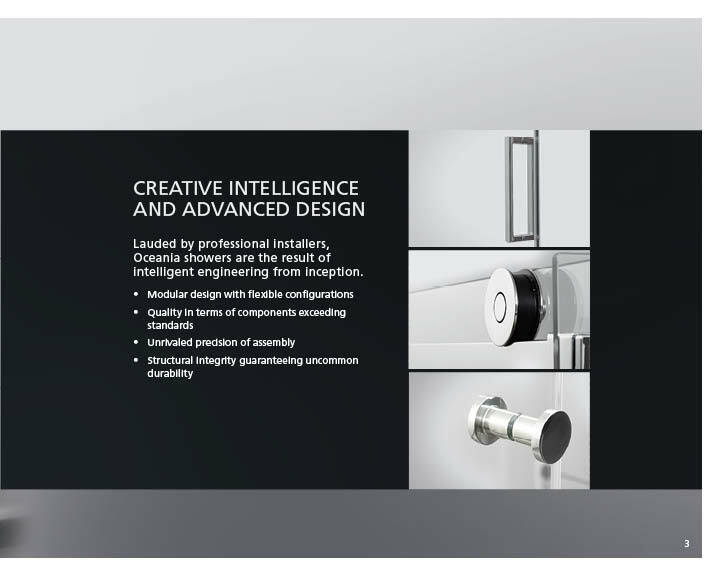 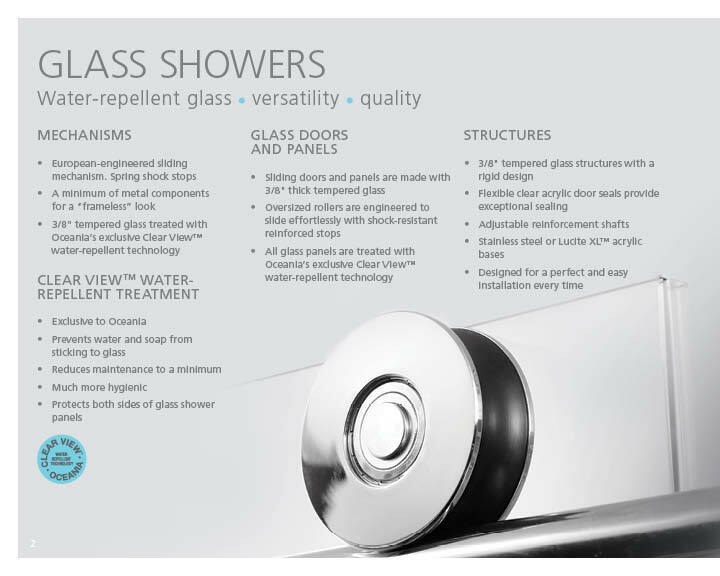 With Lucite XL acrylic and composite reinforcements, along with superior mechanical and electrical components, the overall high quality of Oceania products makes it a market leader. 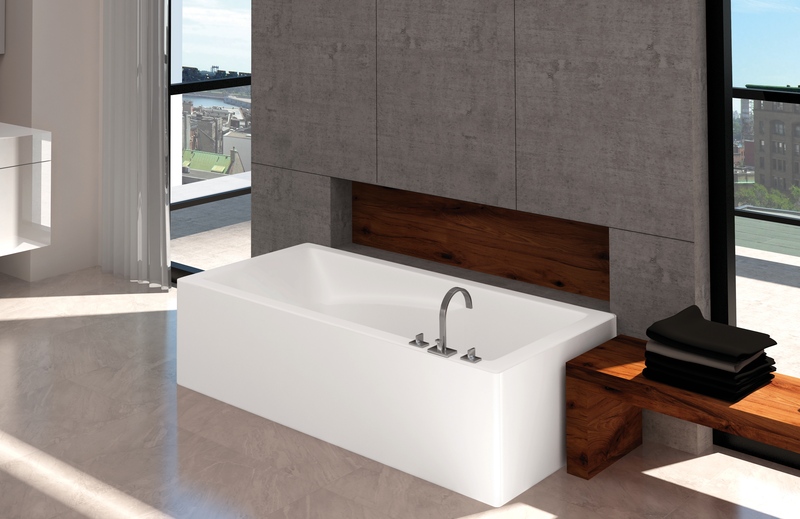 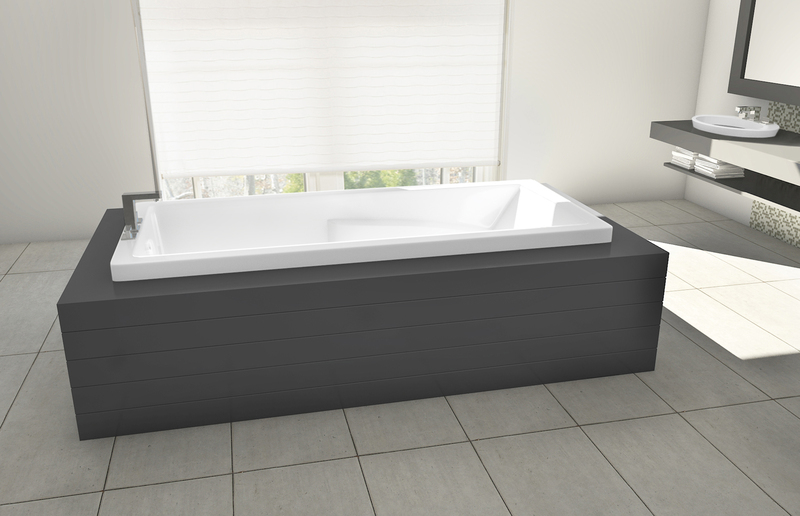 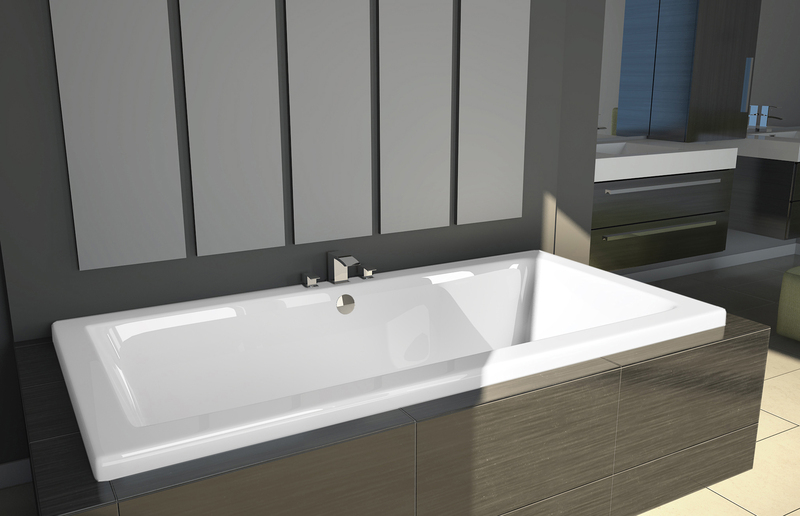 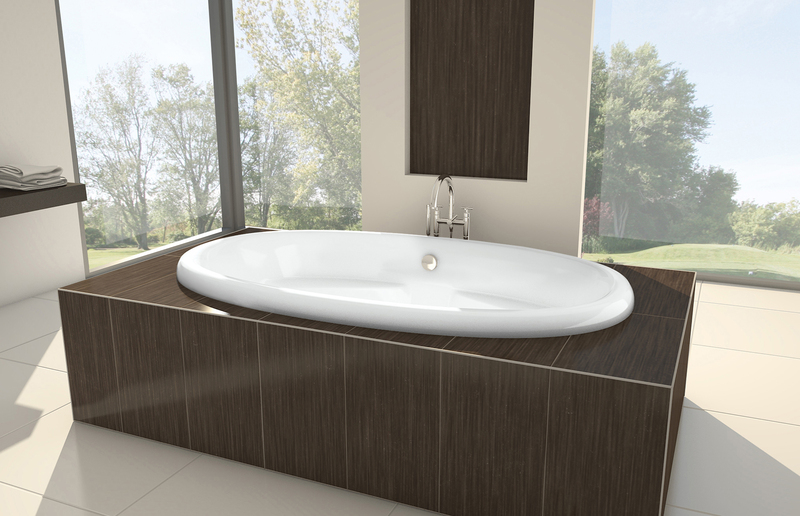 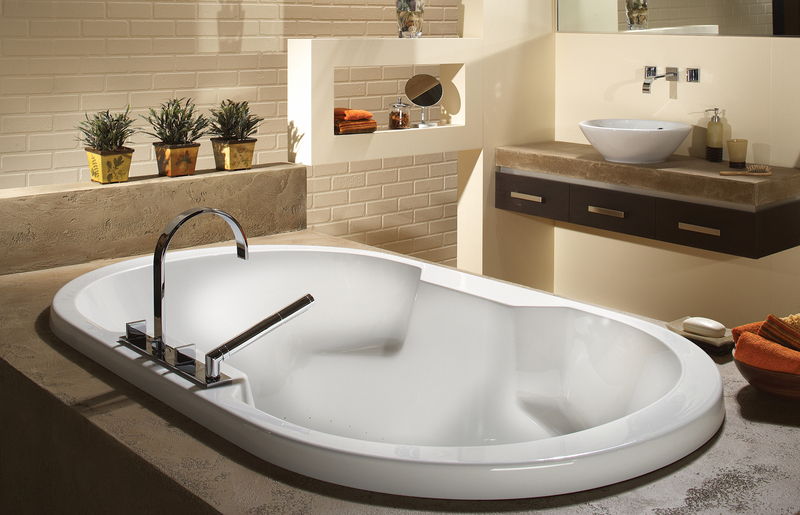 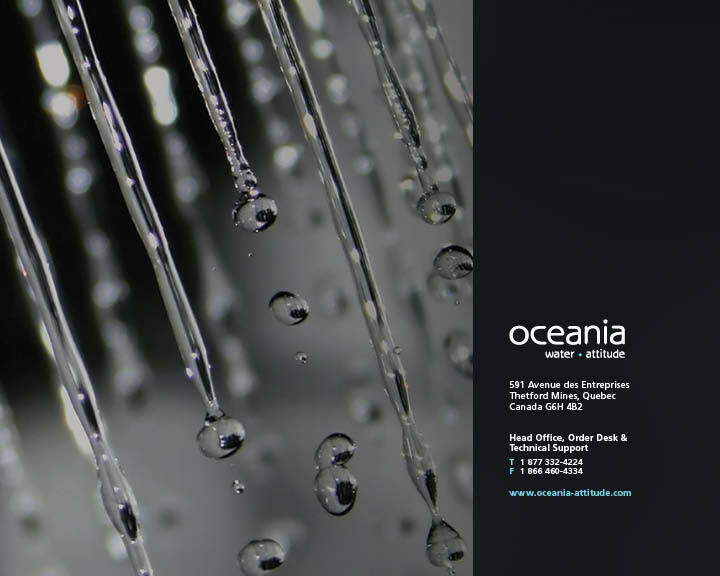 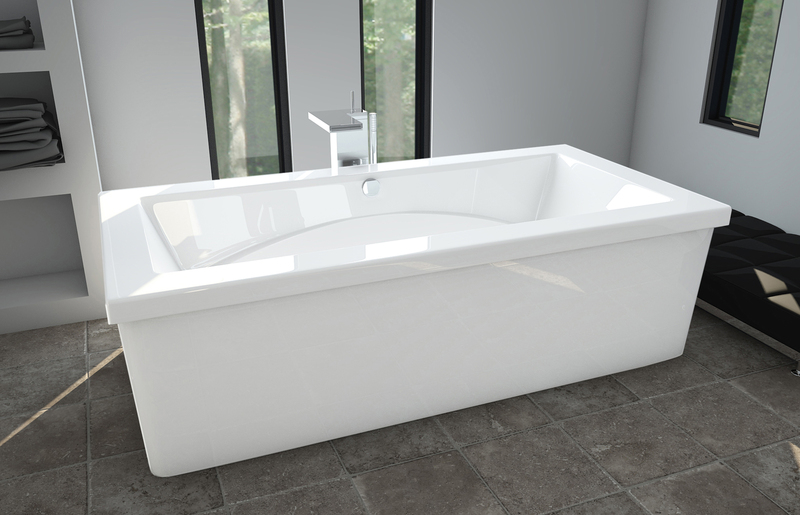 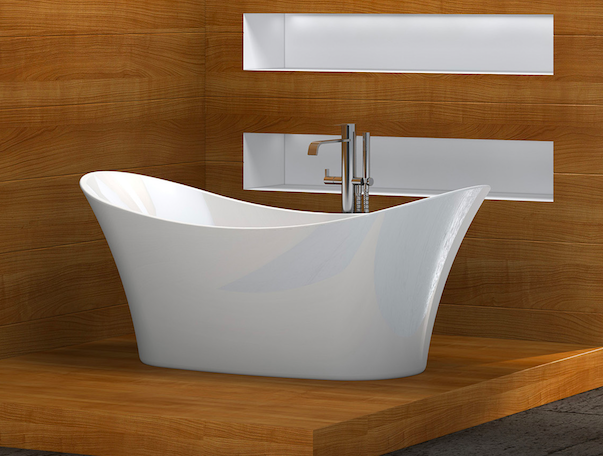 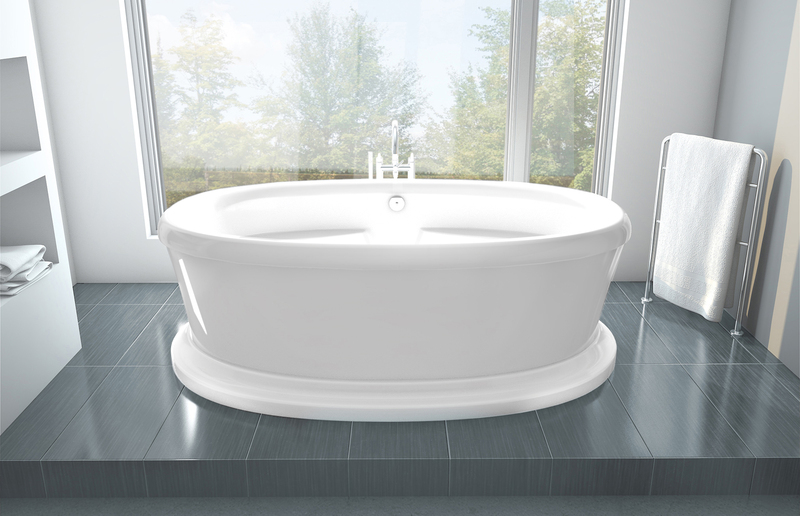 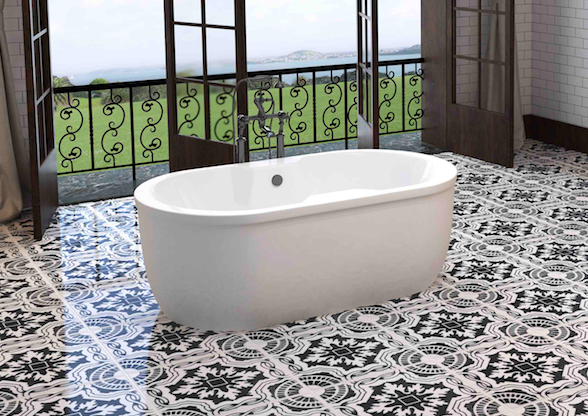 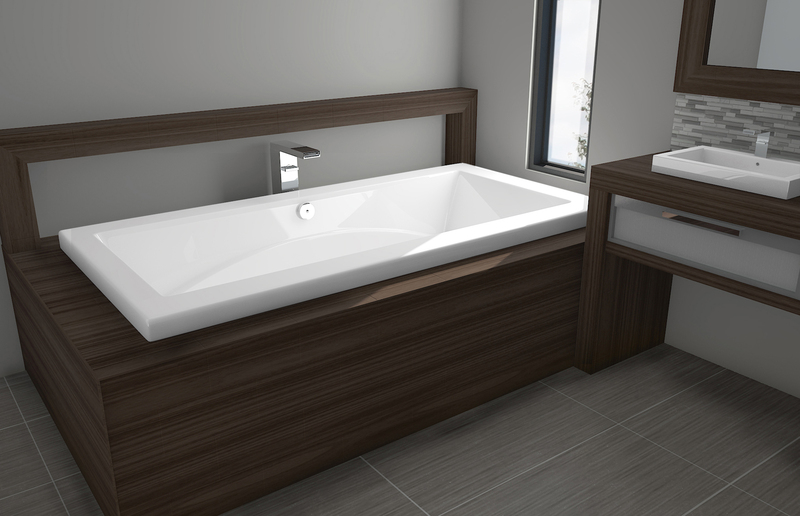 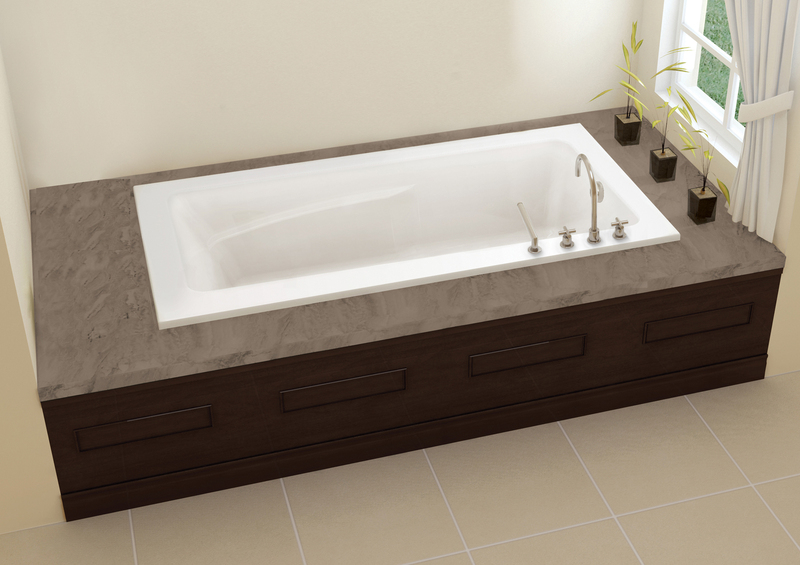 Over the course of many years, Oceania has perfected the design, shapes and looks of its bathtubs to create an extraordinarily broad range of models to meet today’s demands. 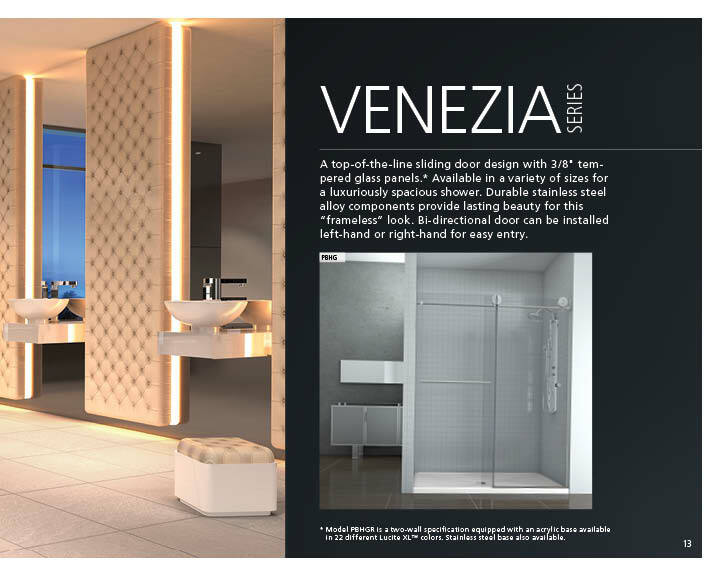 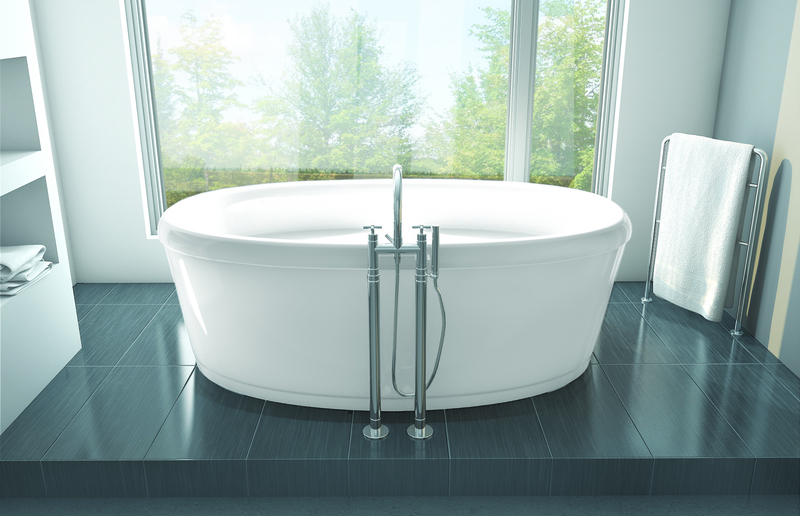 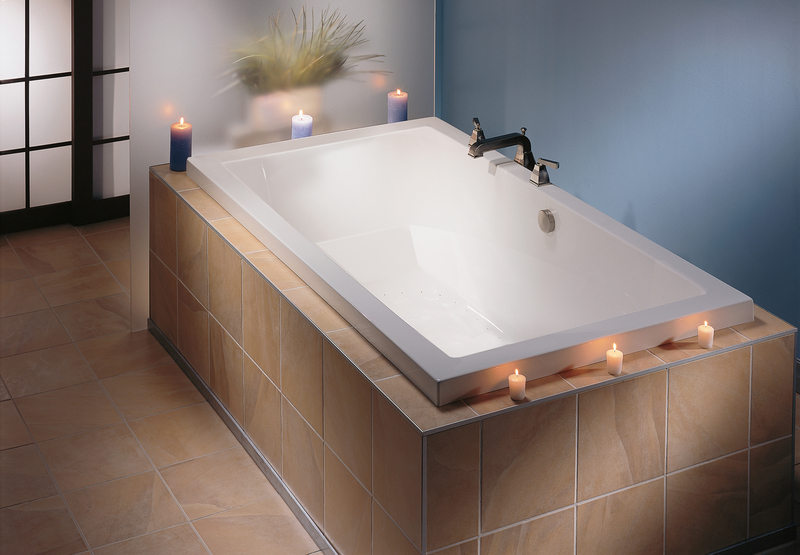 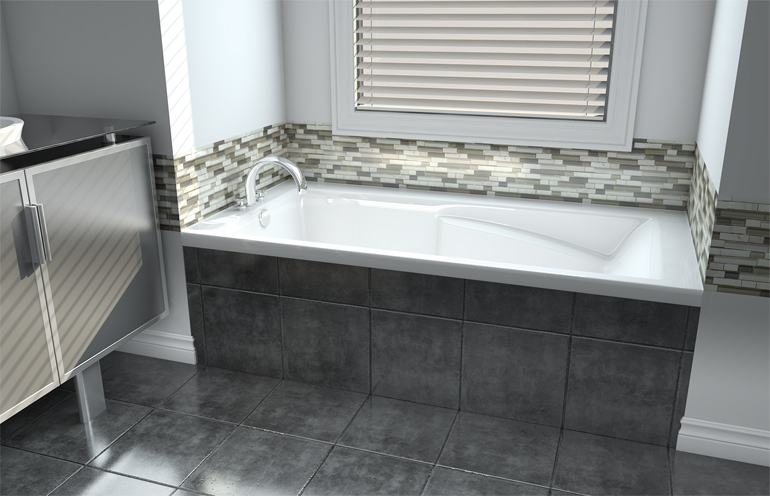 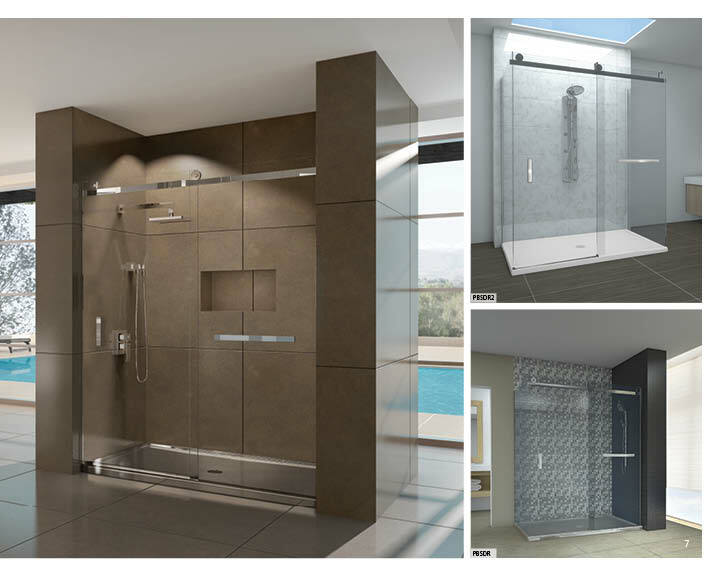 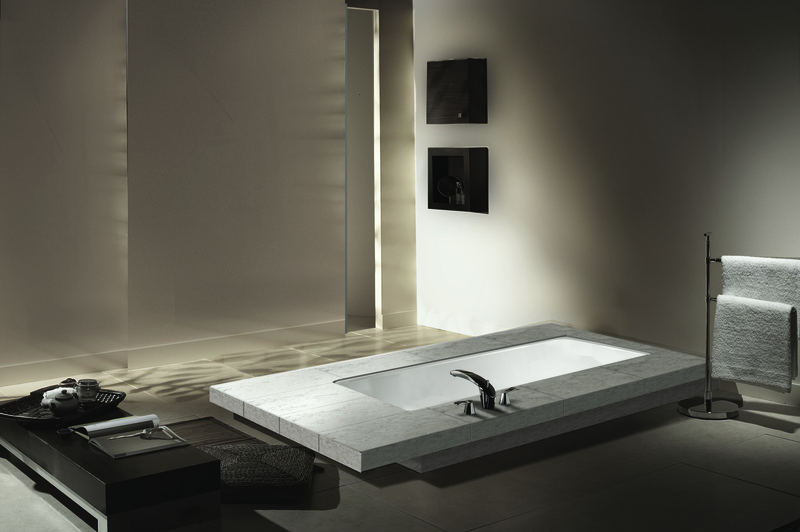 Comfort is one of our top design parameters and involves both the ergonomics of the bath and the functionality of systems and controls. 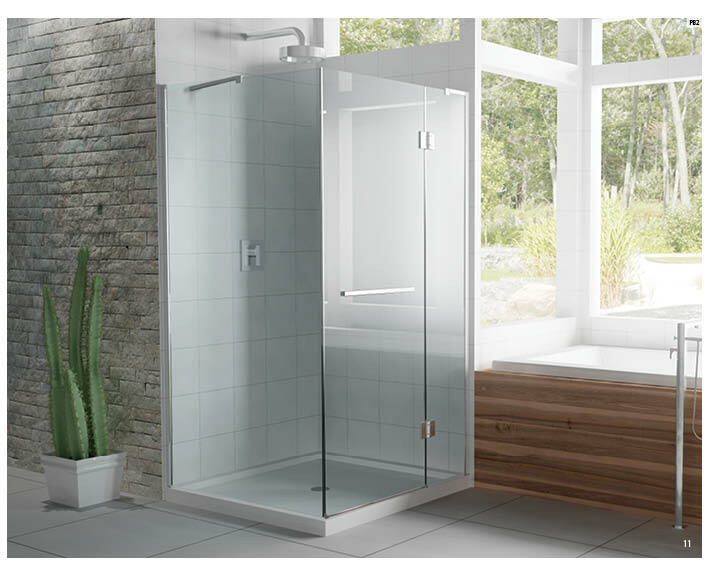 The Estime Series has also been specifically designed for people with reduced mobility without the sacrifice of aesthetics and comfort. 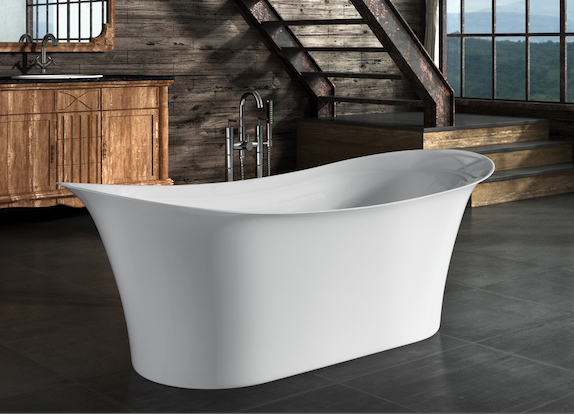 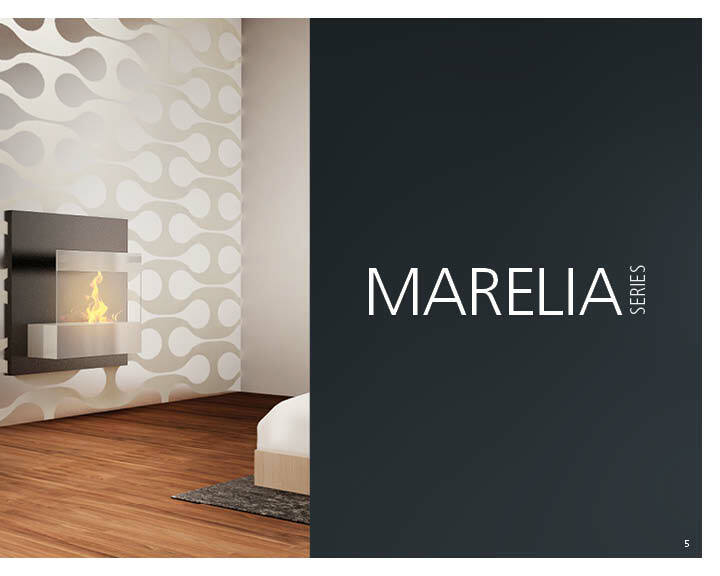 There are close to 100 models to suit every type of interior space and décor: classic, traditional, transitional, modern, New Age, minimalist, trendsetting. 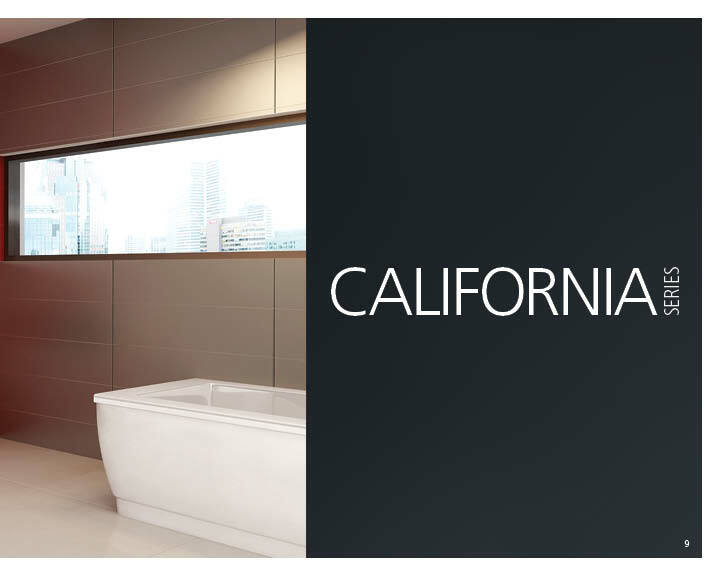 74" x 42" x 23"